We feel debted to the hard work of our father who played a key role in bringing the company, established in 1977, to its current state of success. 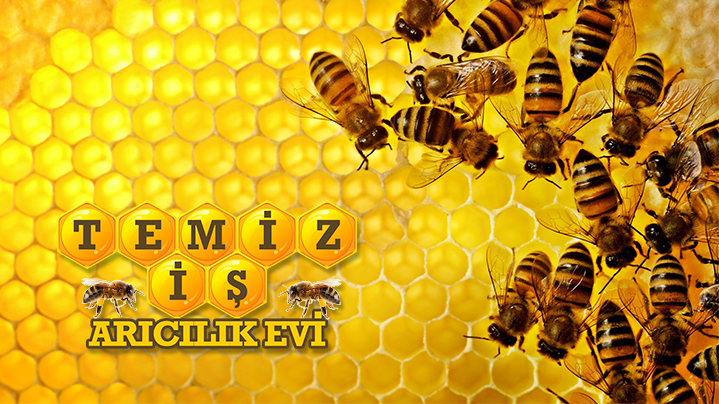 To develop equipments to address the needs of the beekeeping sector in our country. . The come up with solutions in terms of technology in the beekeeping sector by closely following the related developments across to world and use state of the art equipment.